Keep yourself warm this winter with a nice cuppa! 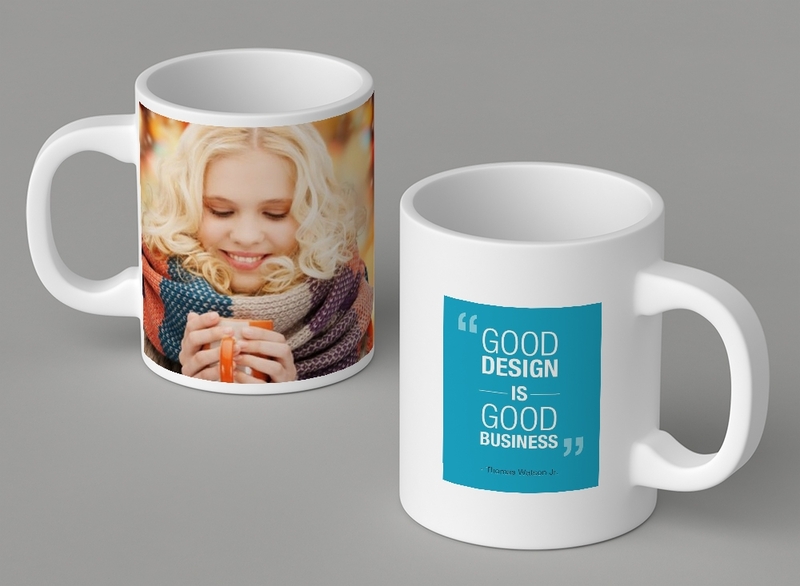 Personalise your mug with your favourite photo or quote and make a statement. Please note: If you require other shape of cup such as a latte cup, please contact us first. FREE standard delivery on all our mugs with NO minimum order. Logo Design (Standard) Need Artwork?